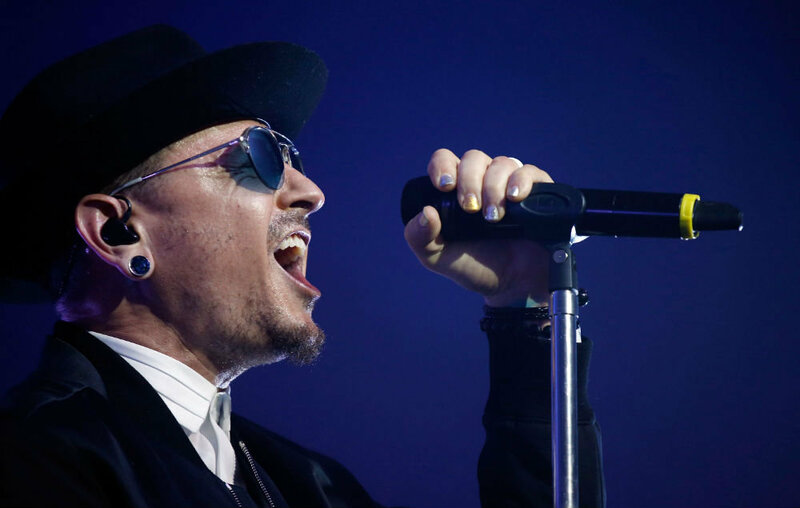 Linkin Park frontman Chester Bennington’s cause of death has been confirmed by the coroner. Last week, news broke that the singer had died after taking his own life, following a lengthy battle with depression. Now, Los Angeles Coroner’s Office spokesman Ed Winter has confirmed that 41-year-old Bennington died by hanging. They added that half a bottle of alcohol was found nearby but there was no sign of drug abuse. A suicide note was not found. 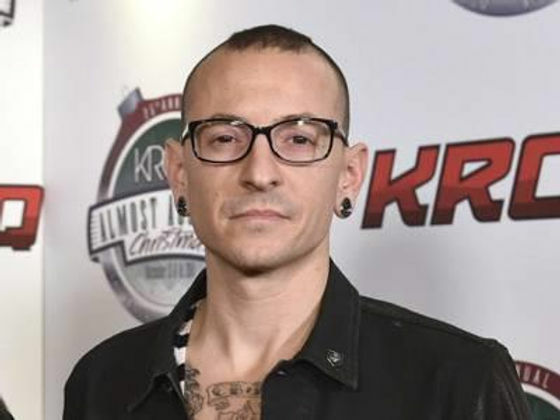 Having often spoken out about his mental health struggles and battle with addiction, Bennington gave a brave and frank message about seeking help shortly before his death. “My whole life, I’ve just felt a little off,” said Bennington. “I find myself getting into these patterns of behaviour or thought – especially when I’m stuck up here ; I like to say that ‘this is like a bad neighbourhood, and I should not go walking alone’.